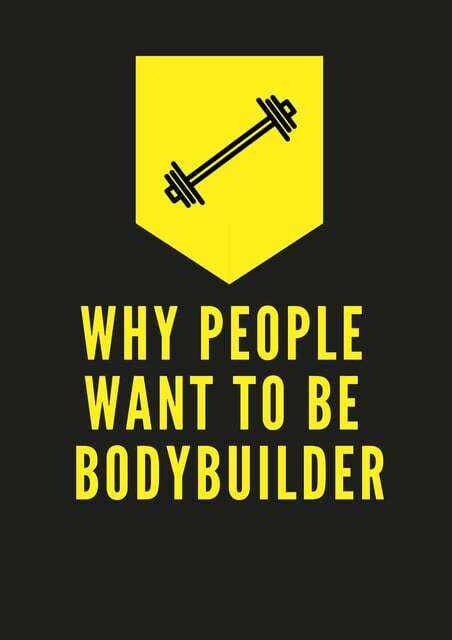 Why People Want to be Best Bodybuilder? Why people want to build muscle? There are many people in this world who want to be bodybuilder, but what is the reason behind this, why bodybuilding industry is growing too fast? Some people want to build their muscle because they wants to look beautiful, so they can attract girls. Some people want to be bodybuilder because this increases their confidence level, so they can communicate with other person without hesitating. Some people want to make their muscles because bodybuilding is the part of their life, they always wanted to be bodybuilder they choose bodybuilding as a career. Some people want to build muscle because, they just have interest in bodybuilding, these kinds of people can quit bodybuilding soon.